I watched it and other than a few lull points or bits of “That was dumb” when someone did something idiotic, it was really good. I’m looking forward to the next season. I think the world is built well with a good blend of how the future might be run in the day to day lives and also the buddy relationship between the mains is really well done. They are both ‘real’ characters that hold up on their own, but blend well. I really did like the world building a lot. The only real letdown was the cars. I want better commuting options in the future, dangit! Unfortunately I didn’t get around to watching this, but now you’ve made me curious! 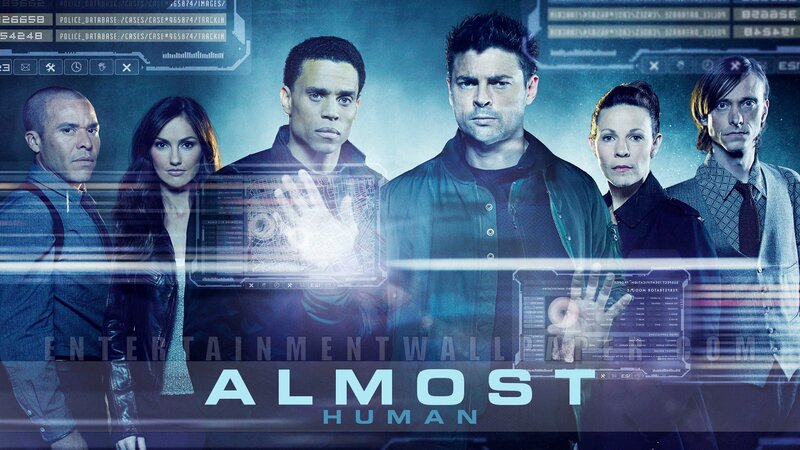 (though when I first clicked on your post to read, I thought this was going to be about the tv show “Being Human” haha) This does sound really interesting, and I could use more McCoy… I mean Karl Urban in my life, so I hope to marathon this someday soon! Being Human, Almost Human, I can see the confusion, ha! Anyhow, yes if you love Karl Urban you should definitely check it out sometime! And then we’ll hope it gets renewed!